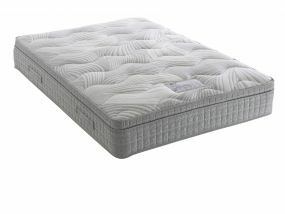 A good night's sleep is just a few clicks away with DuraBeds' unique selection of single mattresses. Their range of great quality, affordable single mattresses allows you to find the perfect mix of comfort, styling and support that's just right for you. 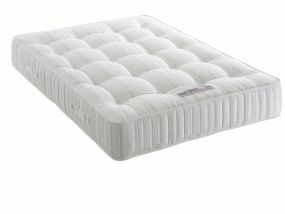 We even throw in free delivery on all products, for that extra bit of value. 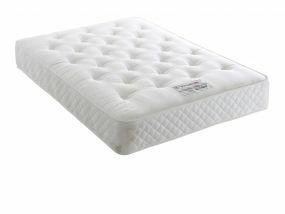 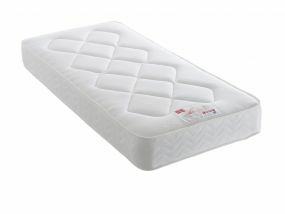 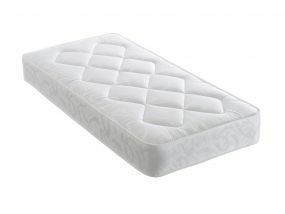 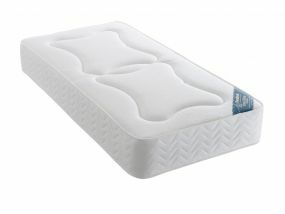 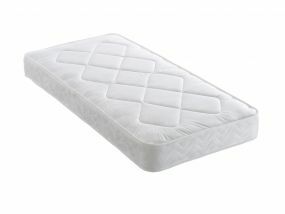 You might want to opt for their Pocket Plus Memory, which elegantly combines the soundless response and comfort of a memory foam, with the sturdy support of a pocket spring mattress. 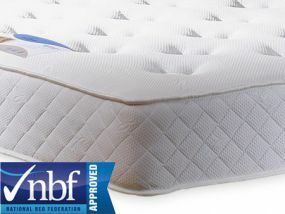 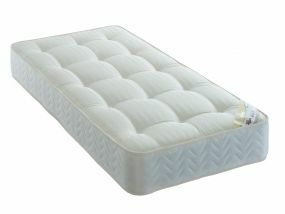 For those who move a lot in their sleep, a mattress with a high spring count could be the one for you. 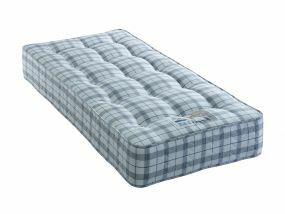 These mattresses offer flexibility and adaptability, allowing for changes in sleeping posture, while also minimising sleep disruption. 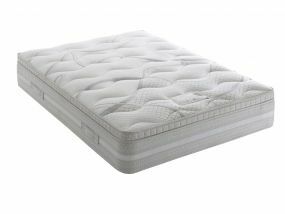 Browse our wide selection of single mattresses from Durabeds and check out the firmness ratings to ensure you purchase the mattress that's right for you. 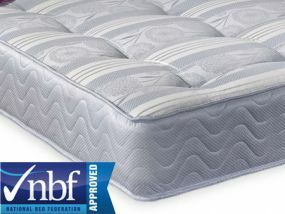 If you need any help or advice, our friendly customer service team is only a phone call away.